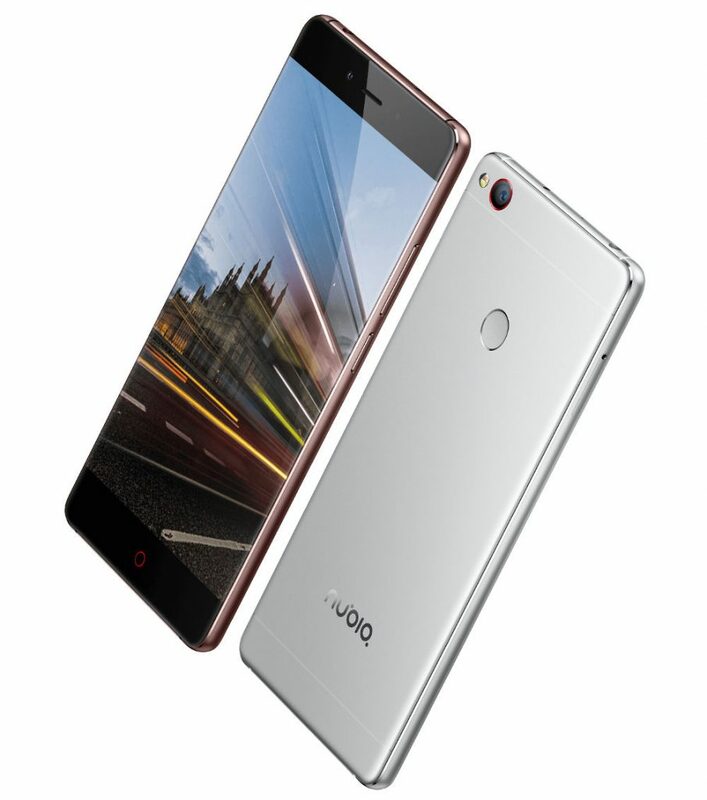 ZTE has announced nubia Z11, it’s latest high-end smartphone in the nubia series in China, as it had promised. It packs a 5.5-inch 1080p 2.5D curved glass bezel-less display with 81% screen-to-body ratio, is powered by a quad-core Snapdragon 820 SoC, runs on Android 6.0 (Marshmallow) with nubia UI 4.0, has a 16-megapixel rear camera with dual-tone LED flash, phase-detection auto-focus (PDAF), Optical Image Stabilization (OIS) and a 8-megapixel front-facing camera. The ZTE nubia Z11 comes in Gold, Gray and Silver colors and is priced at 2499 yuan (US$ 376 / Rs. 25525 approx.) for the 4GB RAM with 64GB storage variant. The 6GB RAM with 128GB storage variant comes in Coffee Gold color and is priced at 3499 yuan (US$ 527 / Rs. 3,5730 approx.). It will go on sale starting from July 6th and the registration for the sale have already started in China. 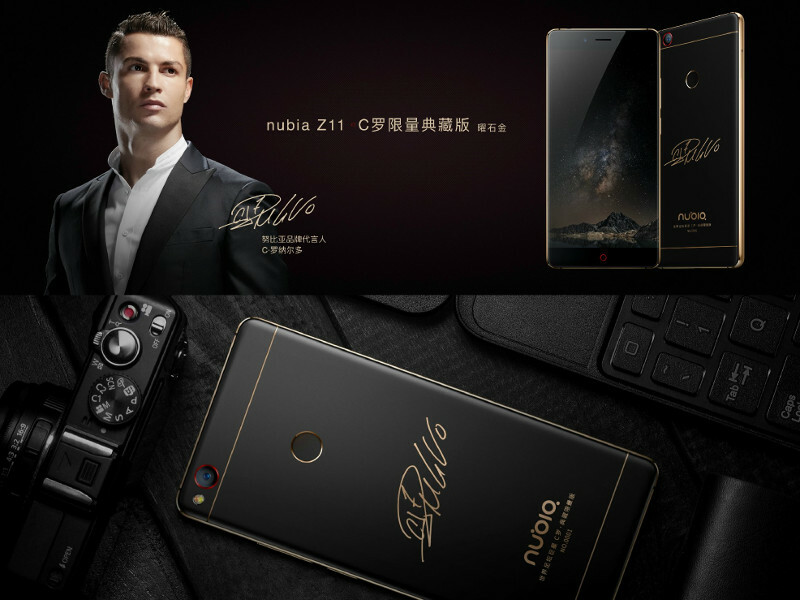 There will also be Nubia Z11 C Limited Collector’s Edition Cristiano Ronaldo edition in new Obsidian Gold color and his autograph on the back.